This week is all about Microgravity! Chase and Cameron interview some members of the ASU Dust Devils Experiment about their plans to take dust into microgravity and learn more about how planets are formed! Then we talk about ISS experiments for fighting fires in space and on the ISS, and finally cooling atoms down to the lowest temperatures ever achieved to learn about and perform experiments for quantum mechanics. 3:40 We apologize for the low audio quality of the interview, we’ll make sure to set up more carefully next time so it doesn’t sound like everyone is talking out of a can. 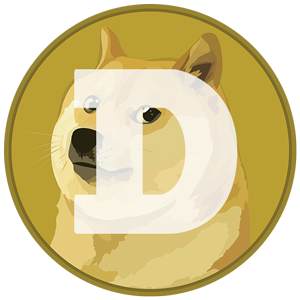 Hopefully you’re still able to understand and listen, because the interview is really great! 5:30 They want to take multiple dust samples up into microgravity and see how these particles clump together to create a clump that might eventually form into a protoplanet or planet. 7:46 Jack explains how the plane (owned/operated by Zero-G corporation ) creates microgravity environments by flying up and then down, so its almost like skydiving inside an airplane. 8:00 used both by scientists for experiments, and photo shoots for models , tickets for these micro-gravity flights are available commercially to just about anyone who is willing to pay up. 9:30 They tried this experiment two years ago, but a bump motor caused a problem that interfered with getting any results. The problem was fixed, so everything should hopefully go smoothly this time! 10:30 they get about 40 seconds of microgravity each time, and they expect to need at least 16 seconds to get usable data. 12:00 they expect that triboelectric and static charge transfer interactions are the effects that will cause these particles to clump. 13:30 Liz talks about her research outside of this project, analyzing images of Mars’ surface and learning about dust storms. 17:00 The real application of this information is to fill in the gaps in models of planet formation and dust interactions. 22:30 an important part of this program is the community outreach component. 24:43 Check out their Indie Gogo campaign going on to help them get the last bit of travel and equipment funding. They are almost to their goal, and the campaign ends on Tuesday, March 18. You can even get one of the go-pro cameras they will use in the experiment! 28:00 We try to start off our second topic, and listen carefully to the story we introduce, because… its the wrong one! 29:05 chase realizes we’re reading the WRONG STORY! but we’ll stick with it. Here are the links to the article, and to NASA’s website about the BASS experiment. 32:20 Fire is really dangerous on spaceships… Apollo 1 had a fire in the cockpit during a launch training before it even launched, that sadly killed all three astronauts inside. 35:41 some materials that are flame retardant on earth can actually burn faster in space because of the difference in gravity. 45:45 by cooling down an atomic gas of these elements to temperatures near 1 picoKelvin, they will form a Bose-Einstein Condensate which allows us to observe quantum mechanical effects on a macroscopic scale. 47:00 The point of the experiment is to create these Bose-Einstein Condensates, and perform experiments so we can observe and learn more about quantum mechanical effects. 52:05 we finish the story and start in on an impromptu motivational speech about getting involved in science. You don’t need a degree in science or engineering, but it certainly helps. And even if you can’t devote your career to something scientific, there are lots of citizen science opportunities available. 54:00 you should check out the Sci Fund Challenge to help support scientific research in a crowd-funded format. And if you want to get involved with space, check out SEDS. 60:11 we finally sign off. As always, LASER Podcast is released under a Creative Commons, Attribution, Share-Alike license, so feel free to copy it, send it to people, or do whatever you like with the file, but anything you do has to link back to us and must be released under a similar license. 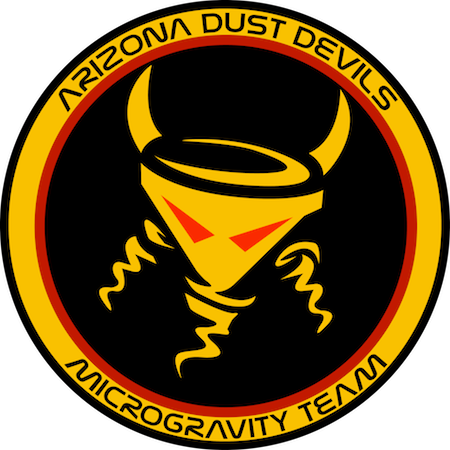 Tagged with ASU, Dust Devils, fire, interview, ISS, lasers, NASA, planets, quantum mechanics, SEDS, space.